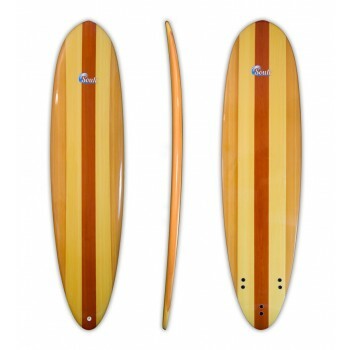 Soulr epoxy surfboards are strong, light and durable. 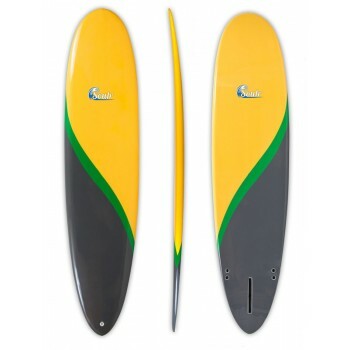 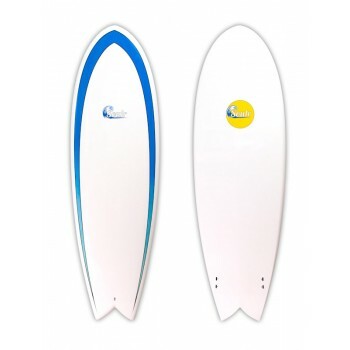 They float better than a comparable PU surfboard, which makes them easier to paddle and catch waves. 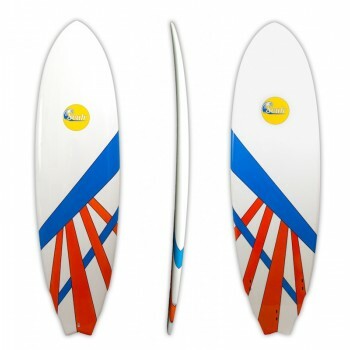 Every one of our epoxy surfboards are handshaped using EPS and XPS foam. 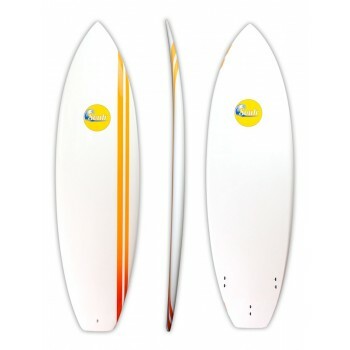 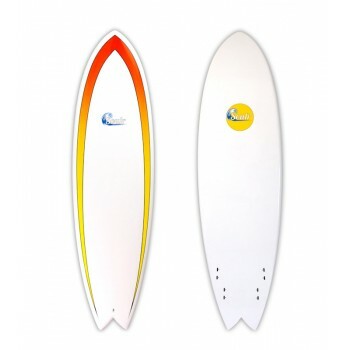 We've got a variety of shapes and sizes to choose from, scroll down to find your next surfboard!